Learn how to remove CrazyLister templates from multiple listings with a few clicks. 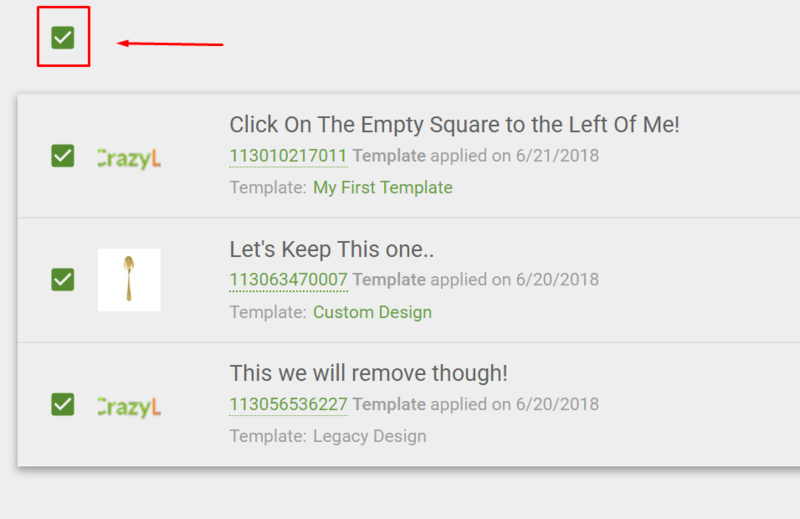 So you want to remove your template from all of your listings, let's see how! Note: When the template is removed, the description of the listing as plain black text will replace it and the listing will remain active on eBay.